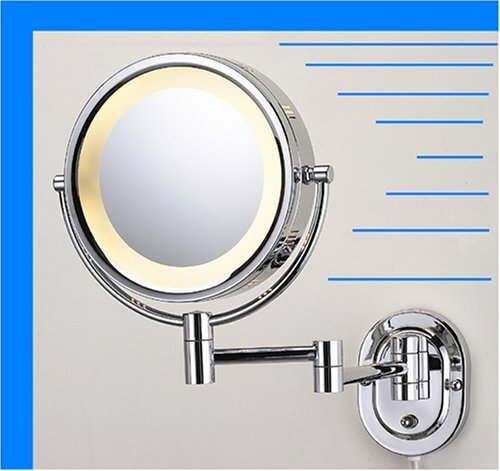 The Elegant One is A Magnificent 8″ Lighted Magnification Swingarm Makeup Mirror in A Polished Chrome Finish. 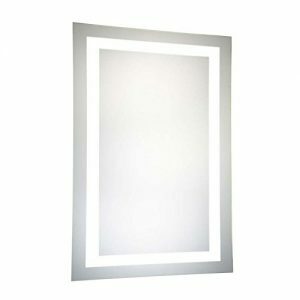 Beauty Meets Versatility When You See This Magnificent 5X Power Swingarm Makeup Mirror. All Wall Mounting Hardware is Included. 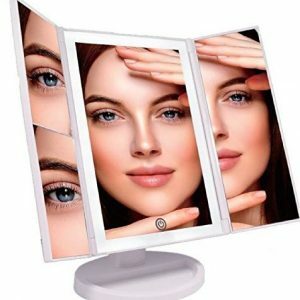 This Lovely Makeup Mirror is Elegant and Has Lighting on Both Sides.